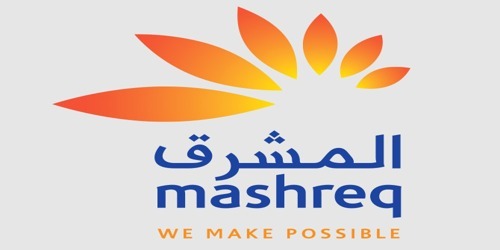 It is a broadly described annual report of Mashreq Bank in the year of 2015. During the financial year, Total Assets of the Bank stood at AED 115,157,181 billion as against at AED 105,840,278 billion. The Deposits of the Bank was AED 9,231,913 billion against at AED 8,224,533 billion. Operating income of the Bank AED 5,977,505 million. During the year, The Bank’s Profit before taxes AED 2,505,173 million. Profit for the year AED 2,434,645 million. As of 31st December 2015, 177,530,823 ordinary shares of AED 10/- each (31st December 2014: 169,076,975 ordinary shares of AED 10/- each) were fully issued and paid up. The Board of Directors of the Bank has recommended a cash dividend of @40% of paid-up capital. This cash dividend will constitute only @29% of the profit for 2015.